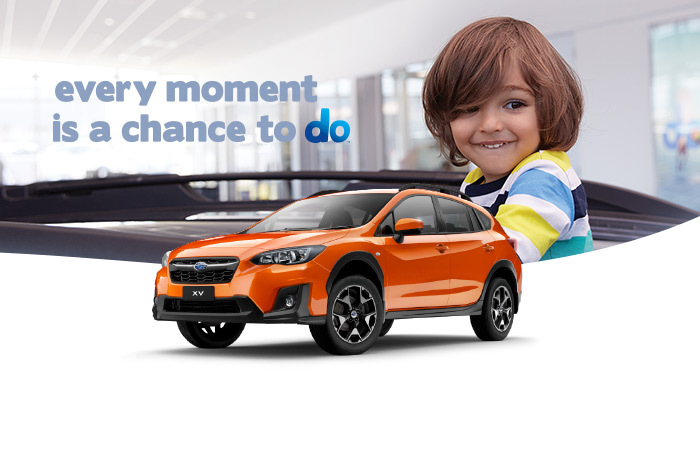 Available at Jarvis Subaru on selected new and demonstrator 2018 built vehicles sold between 1/1/2019 – 31/3/2019. Offer excludes fleet, government and rental buyers. Price is the manufacturer’s recommended retail driveway price (RDP) on a new vehicle. 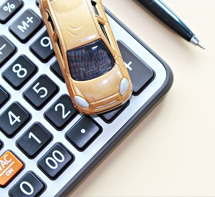 Final driveaway costs may vary according to individual circumstances and from dealer to dealer. For full warranty terms and conditions visit Subaru.com.au/warranty or call 1800 22 66 43.